Start taking classes at The Holistic Sister and other studios! More than simply a gym, Holistic Sister is a complete fitness and wellness hub inspired by women. Combining carefully designed small group classes, nutritional support and education, their vision is to provide a ‘stage’ for all women to be their best: mindful, powerful and playful. Please arrive 5-10mins prior to class commencement. Wear comfortable active wear and supportive athletic shoes. 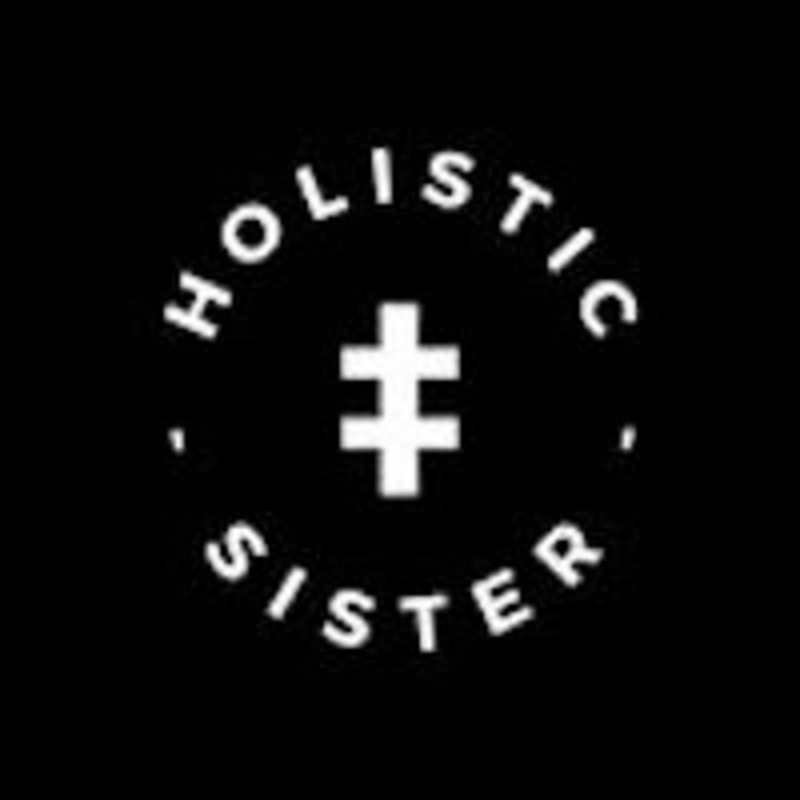 Holistic Sister is located at 23 Ann St in Footscray, Victoria. Injured myself while skipping to warm up so didn’t get to do the class but Georgie helped me. Awesome class in a beautiful studio! Relaxed vibe and fun workout! Great class, tough but awesome! Class was really personal - a lot of focus on technique whilst also doing challenging lifts &amp; strength exercises. Enjoyed Georgies encouragement &amp; relaxed nature!